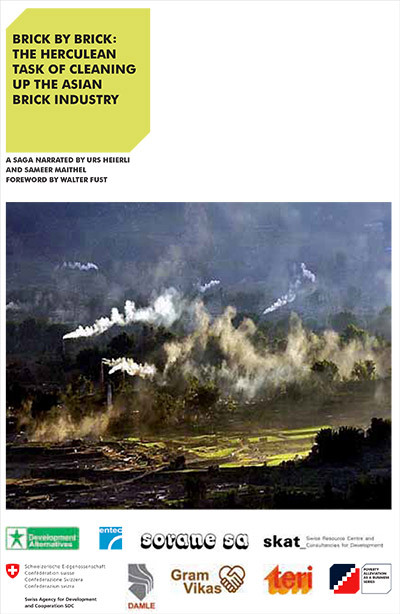 This publication tells the story of the Herculean task of cleaning up the Asian brick industry, an important sector in the booming economies of Asia. The industry produces 1,000 billion bricks per year, equivalent to 100,000 Empire State Buildings. It consumes 110 million tons of coal, comparable to a 3-lane traffic jam around the Equator if loaded on 10 ton trucks. Of tremendous relevance to climate change, the brick and construction industry holds an enormous energy-saving potential: more than 40 % could be saved with better brick kilns, producing hollow instead of solid bricks. The Vertical Shaft Brick Kiln ( VSBK ) is the most energy efficient kiln whereever and, with social improvements, it can also change the lot of the millions of poor workers in this sector. Introducing better technologies and social standards is a win-win situation for the workers, for the environment and for the society as a whole. 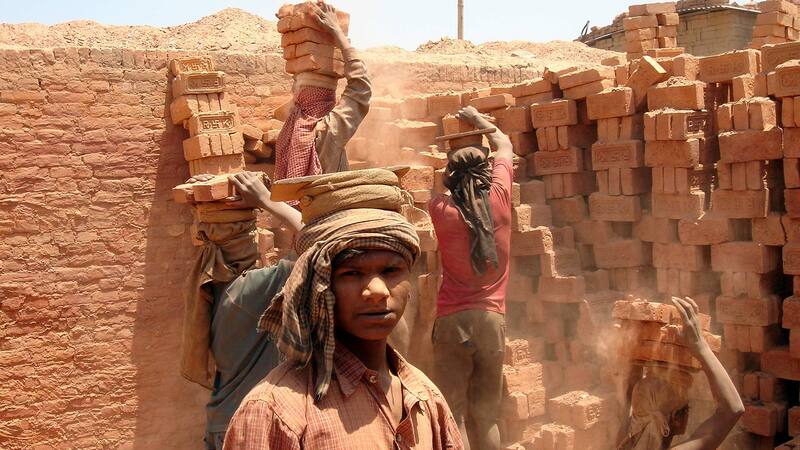 But – like energy-saving lamps – more efficient brick kilns require higher investment and the transformation process would be much faster and smoother if carbon financing mechanisms can be made available.